If you’re interested in technical diving, but haven’t yet met the prerequisites for the PADI Tec 50 Diver course or PADI Tec 45 course, you can consider enrolling in the PADI Tec 40 course. It is the first subdivision of the full PADI Tec Deep Diver course and consists of the first four dives. 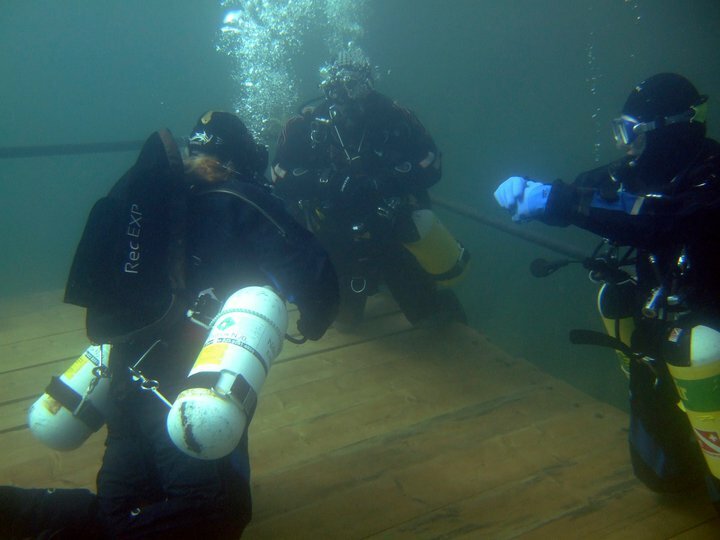 Because you can do one of these dives in confined water (such as a swimming pool), many divers start the Tec 40 courses in the winter months, ready to continue in open water when spring arrives.